So, you turned off Night Shift in iOS 11 and the next day it’s back on again by magic. Here’s what you are doing wrong. Though Control Center in iOS 11 is better than ever, you should not trust it completely for turning things on or off. In fact, whenever you turn something on using Control Center, you actually can’t turn it back off, only disable stuff temporary. WiFi is a good example of that. Whenever you tap on the icon, it just disconnects you from that network with the WiFi hardware turned on at all times. 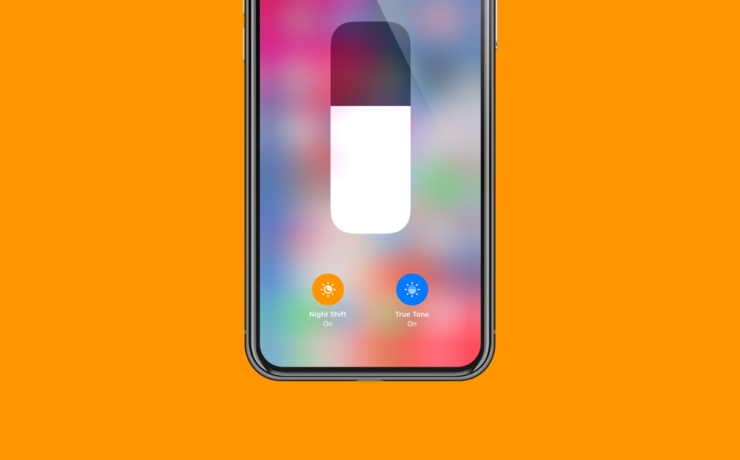 We understand why Apple does this: for an accurate measure of your location, but the thing is, when you tap on something, it should just turn off, right? 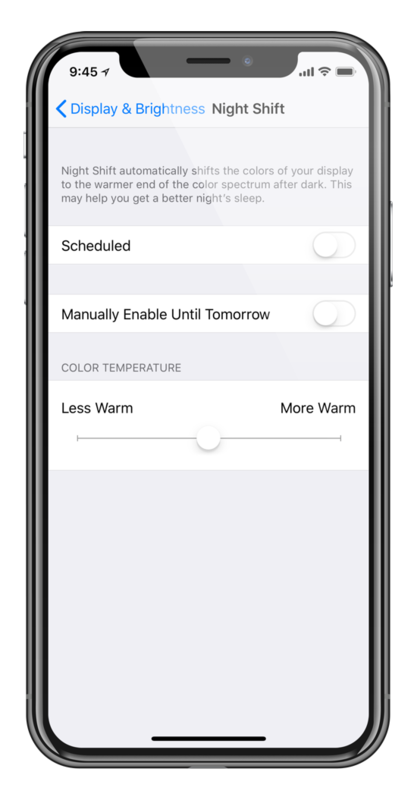 Once you turn on Night Shift, and you go ahead to disable the feature using Control Center (deep press on the Brightness slider > Night Shift) it only turns off the option temporarily. When the next day comes, boom, your screen is yellow again. What’s going on? Again, Control Center deceived you. Here’s how to disable Night Shift completely. 1. Go to the Settings app on your iPhone or iPad. 2. Now tap on Display & Brightness. 4. Turn OFF all the available options here including Scheduled and Manually Enable Until Tomorrow. No matter what happens, the feature won’t turn on and you can use your device using its true display colors. Personally, I would highly recommend keeping the feature turned on, especially if you are having trouble sleeping at night. The yellow tint on the display actually aids a person in falling asleep at night whereas blue tones tend to keep you awake and disrupt your sleep patterns if you are already having trouble dozing off.